We've updated the Definitive Guide to Chicago's Best Public Courses by soliciting the input of an expert panel of fellow Windy City golf-crazed lunatics. Bowes Creek, The Highlands of Elgin and Ravisloe Country Club are new entrants to the list, which was last published in 2007 but continues to be the most requested web page on my site. 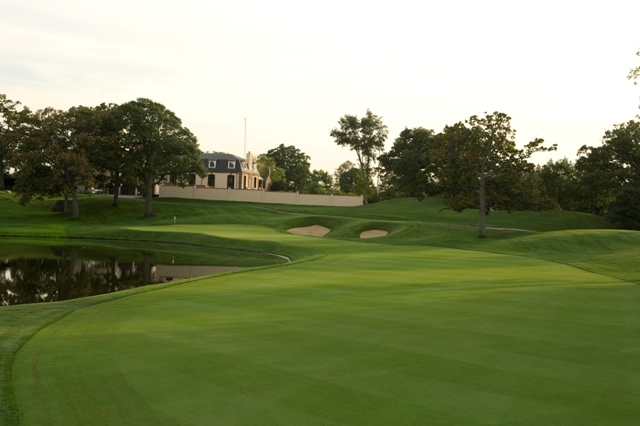 Cog Hill #4 (pictured above) still holds the top spot. Click on the link below to view the updated rankings.